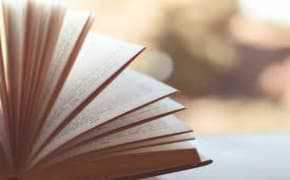 These success affirmations are from the book Your Word is Your Wand. 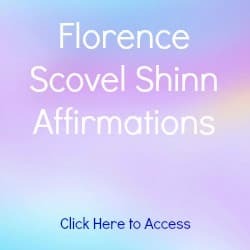 You will find more success affirmations by Florence here. 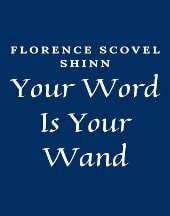 Link to more affirmations by Florence on Career, Guidance, Love and Happiness, Health and Prosperity. 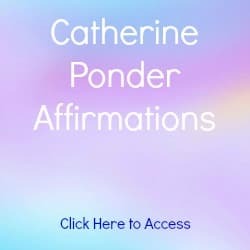 Reflect on more Success Affirmations by Louise Hay and Catherine Ponder as well as Success Affirmations from the Daily Positive Affirmations page. 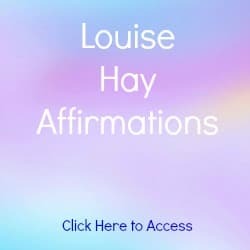 Experience hundreds more Daily Positive Affirmations and Louise Hay Affirmations on Money, Health, Love, Career, Success, Self Esteem, and More. 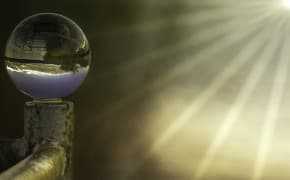 The tide of Destiny has turned and everything magical comes my way. 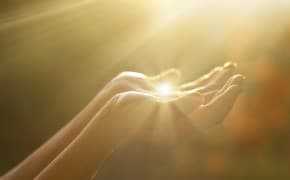 my permanent wealth, my permanent love. 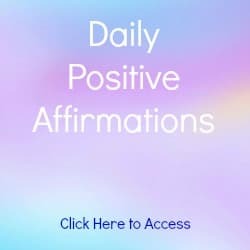 Click here and here for more Success Affirmations. 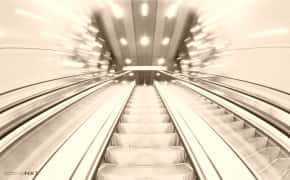 Click here for Louise Hay Success Affirmations.